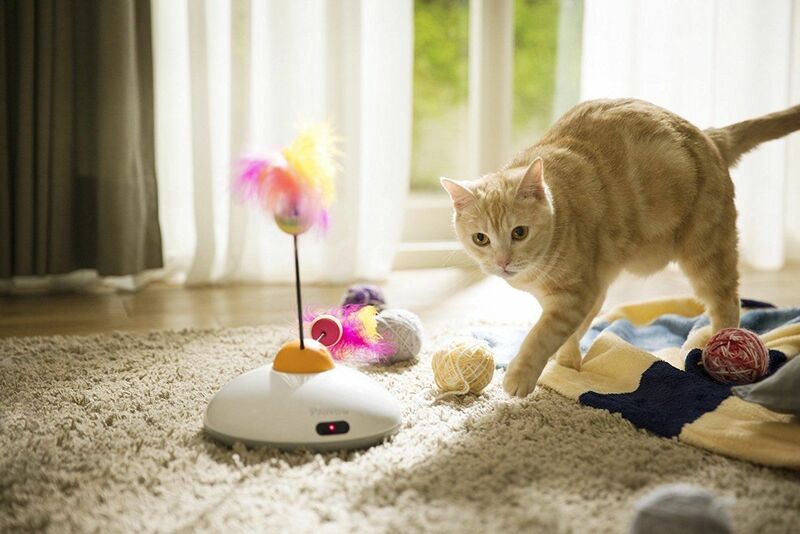 Provide endless entertainment for your furry friend with the Pawbo Catch Remote Cat Toy. This system uses a smartphone app for total control. 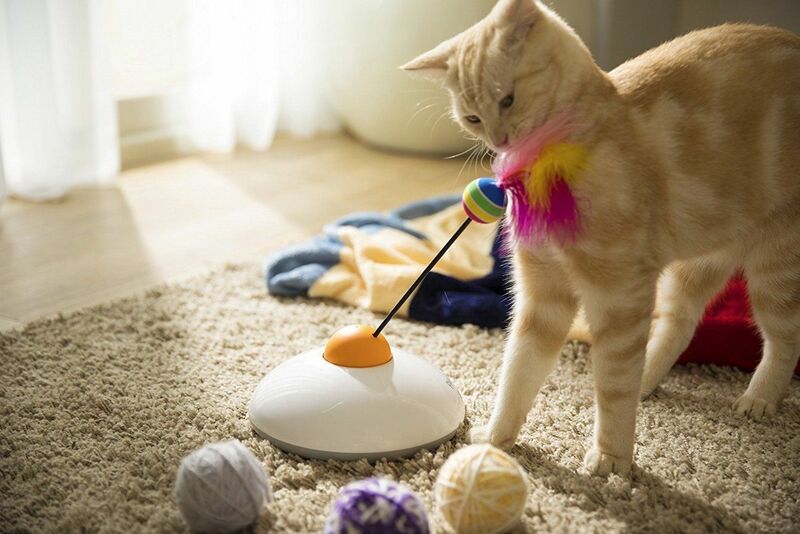 Provide endless entertainment for your feline friend with the Pawbo Catch Remote Cat Toy. 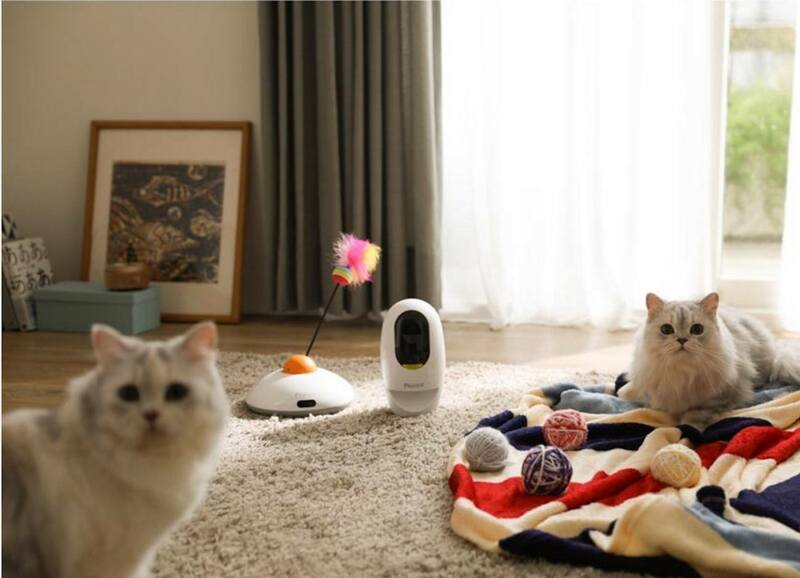 This system uses a smartphone app so you can interact with your cat even when you’re not at home. The Pawbo Catch is complete with a ball and a feather on the end of an arm. 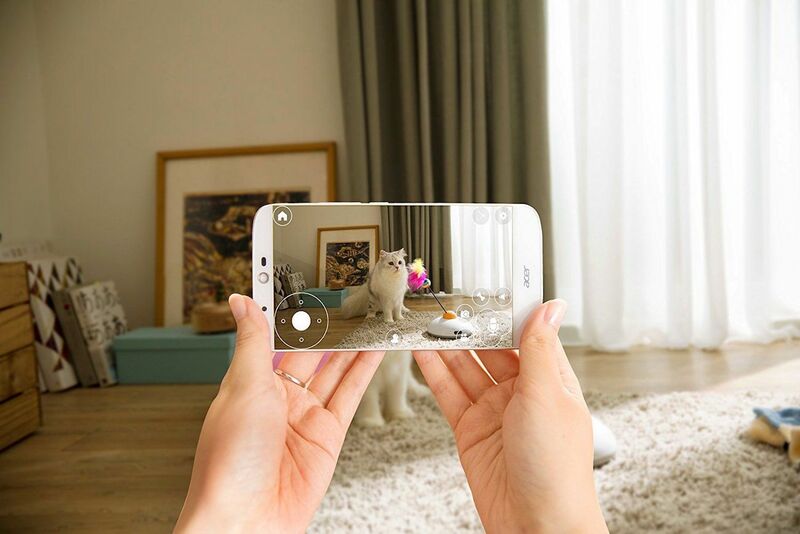 Using the app, you can control the direction of the cat teaser. In addition, you can set it to move randomly move about. Your cat will love the endless fun of this toy. In addition, you’ll love knowing that your cat is getting the stimulation he needs. The Pawbo Catch has two methods for power. 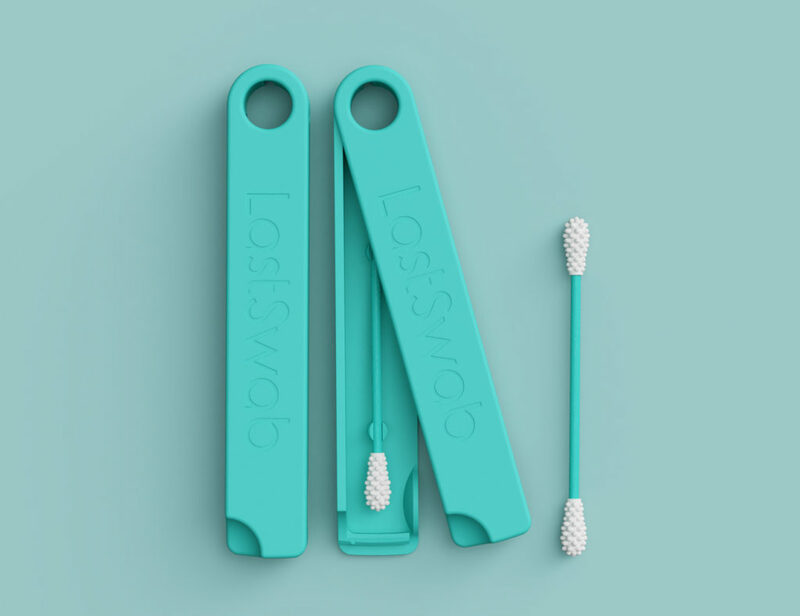 It has an internal battery which you can charge with the included micro USB cable. 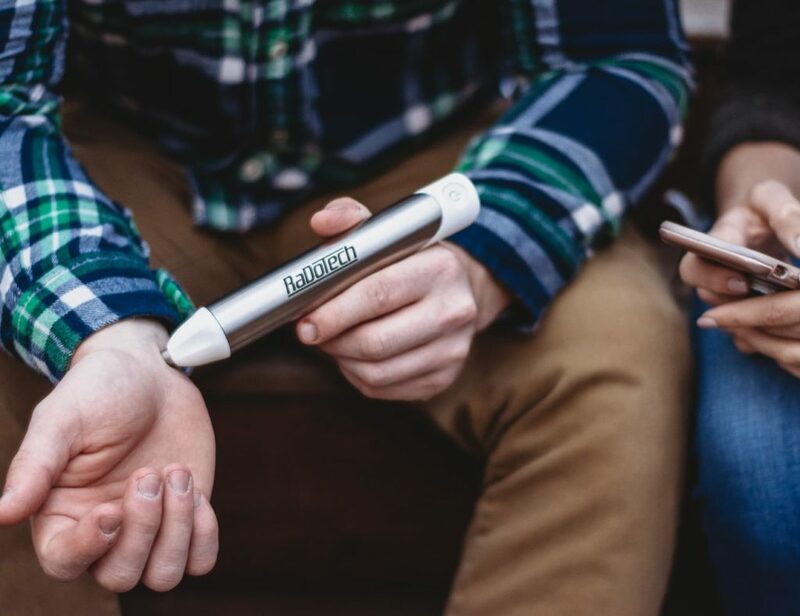 Additionally, you can use four AA batteries and both have power failure protection.